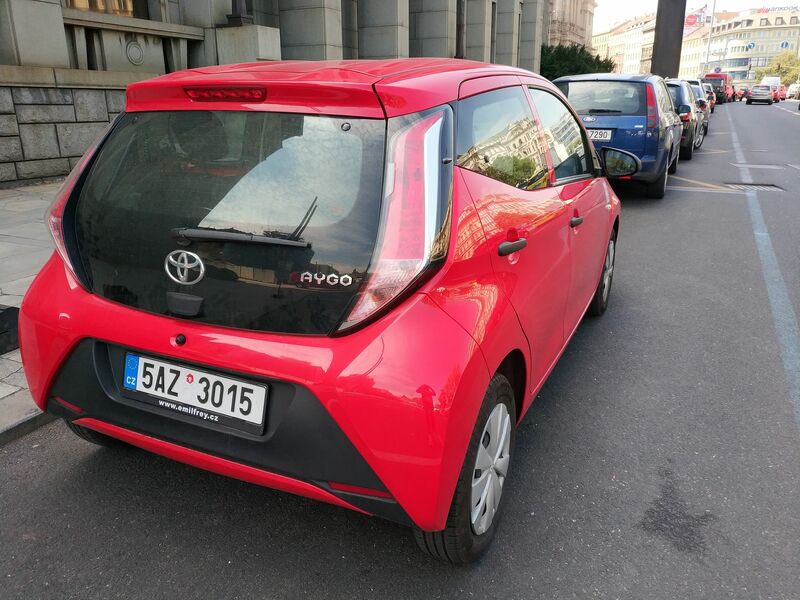 Rent Toyota Aygo in Prague! 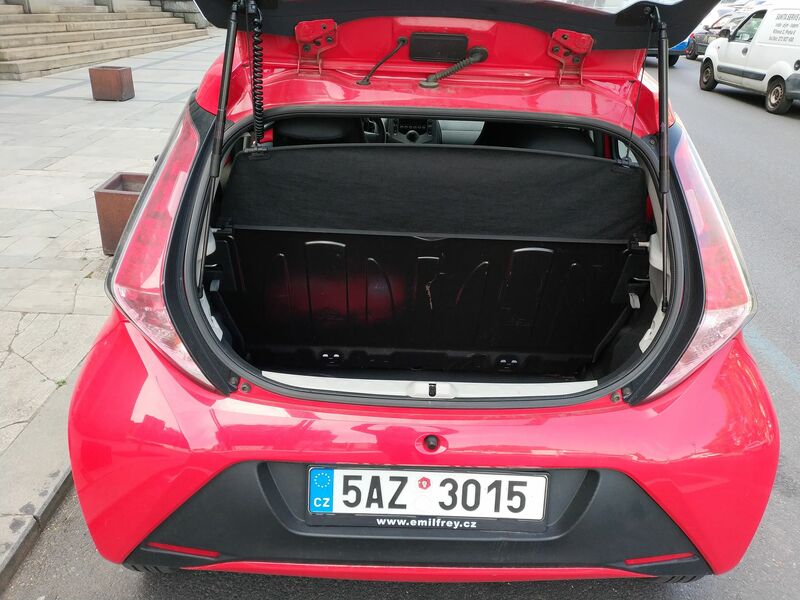 AYGO is the fun small city car with the big personality. 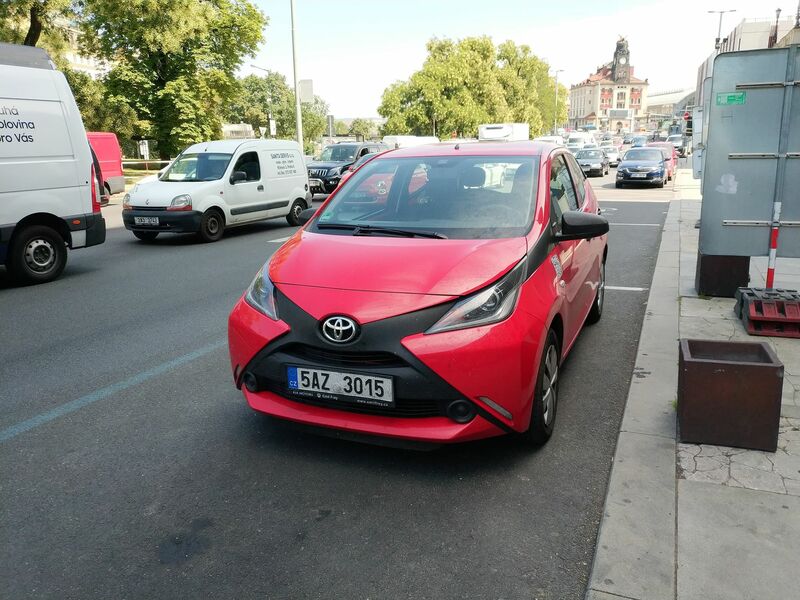 Whether you're out and about in the city, or out on long drives on the great open road, AYGO is the perfect blend of urban styling and a fantastic driving experience. 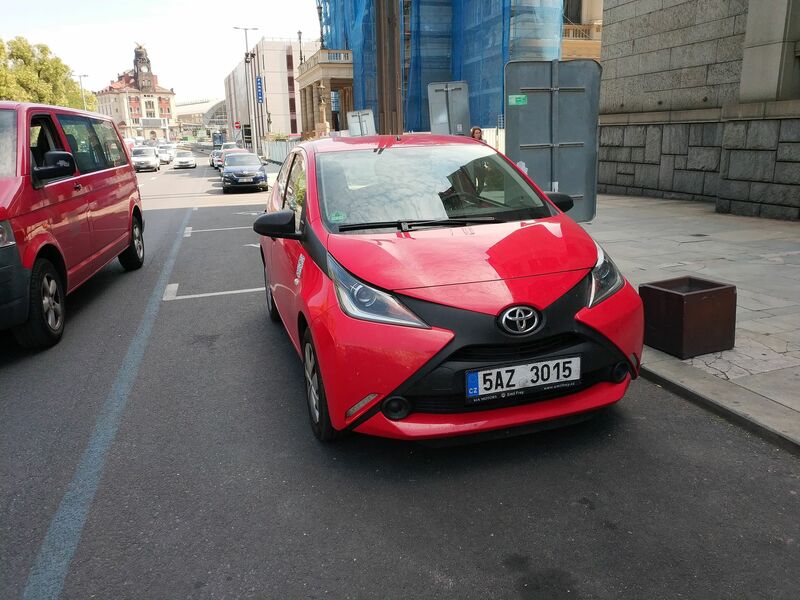 And with low CO2 emissions and Toyota Optimal Drive as standard owning an AYGO is as good for you as it is the environment. 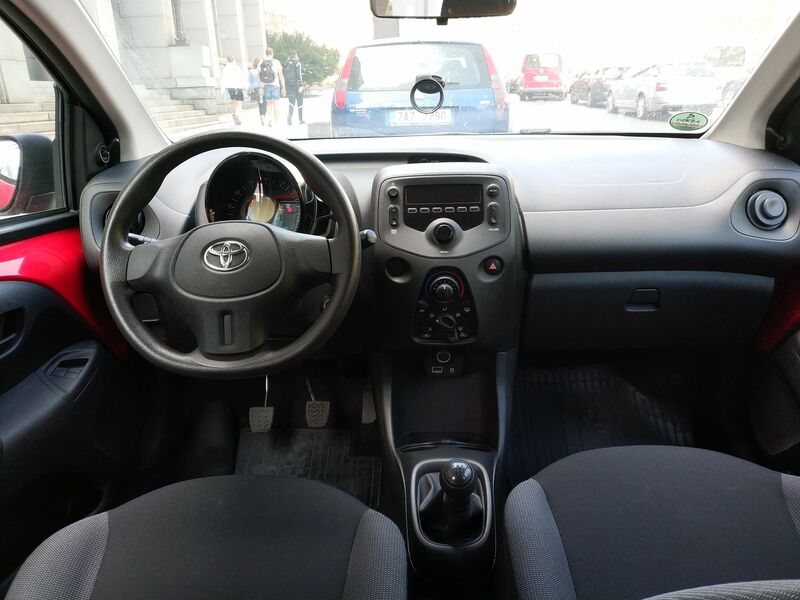 Toyota AYGO has an optimal dimensions for the ancient streets of Prague and other european towns. 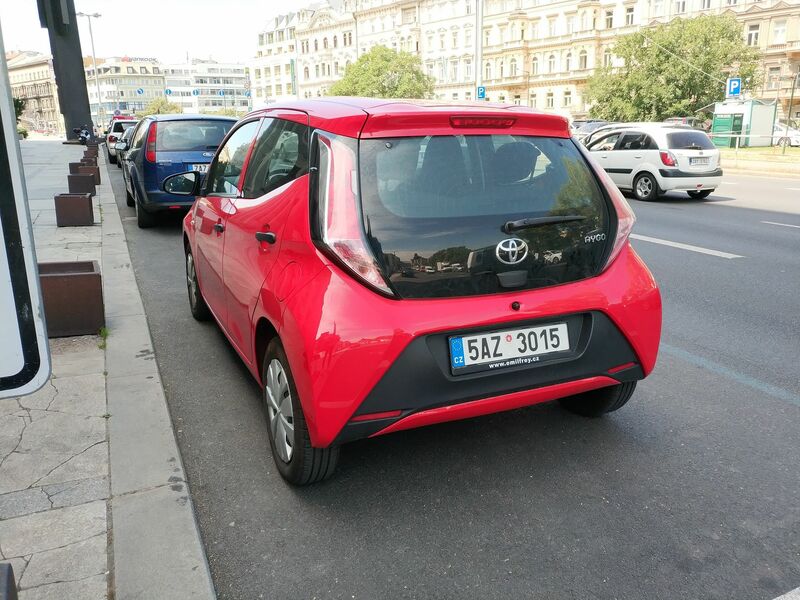 You will not have a problem with parking!